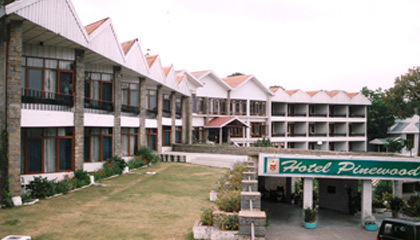 Pinewood Hotel, managed by HPTDC, is a perfect place to spend relaxing vacations. The services and amenities, provided here, are decent enough for both business and leisure travelers. Moreover, from here, one can enjoy the amazing views of the Solan valley. Amidst plethora of facilities, staying at Hotel Pinewood is an experience in itself. The Hotel offers spacious and comfortable accommodation in its Luxury Suites, Deluxe Rooms, and Deluxe Regular Rooms. All the rooms are outfitted with the most modern of amenities. Pinewood has one multi-cuisine restaurant that serves amazingly delicious dishes.